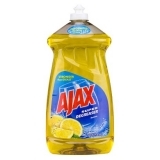 Get dishes clean and streak-free with this Ajax Dish Liquid. It features a fresh lemon scent and cleaning power that is designed to be tough on grease. 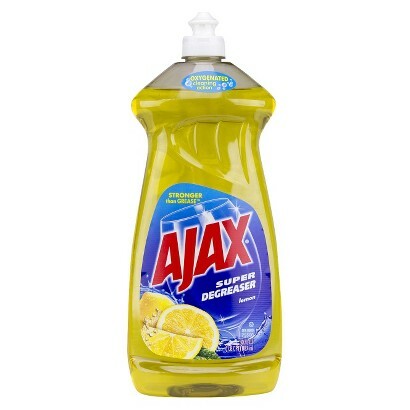 This Ajax liquid soap is kosher and free from phosphates.